Rayla dropped her first infectious single “Boys Like You“. Her debut track sums up the current pop mood climate delivering a memorable melody accompanied with her sultry voice. 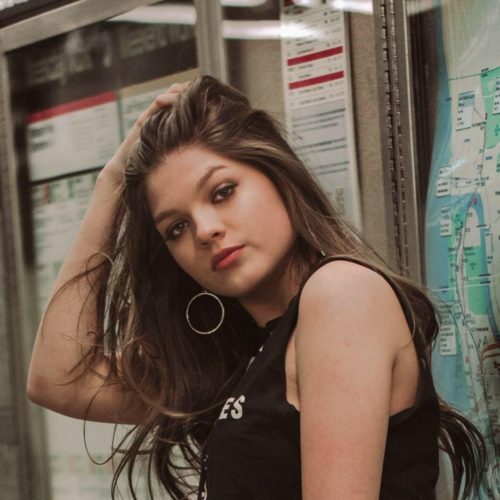 The 16 year old pop singer from NJ has opened for Daya, Olivia Holt, and Jana Kramer. KOAR favorite Duendita released the video for the track Pray which takes place in a old cathedral. 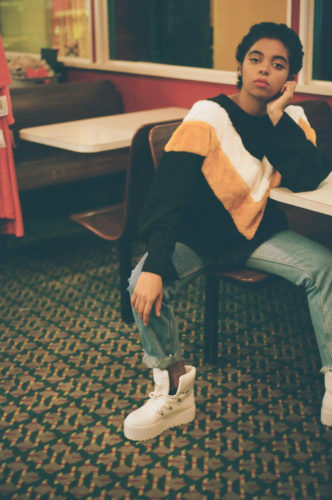 The Queens, NY artist has been quietly winning praise from various tastemakers and at just 15, she scored the award-winning indie film ‘Swim Little Fish Swim’, which premiered at SXSW. Her latest R&B flavored track Pray which comes off her forthcoming EP “Direct line to My Creator” has been picking up praise from Hot 97 star and Beats 1 Radio. 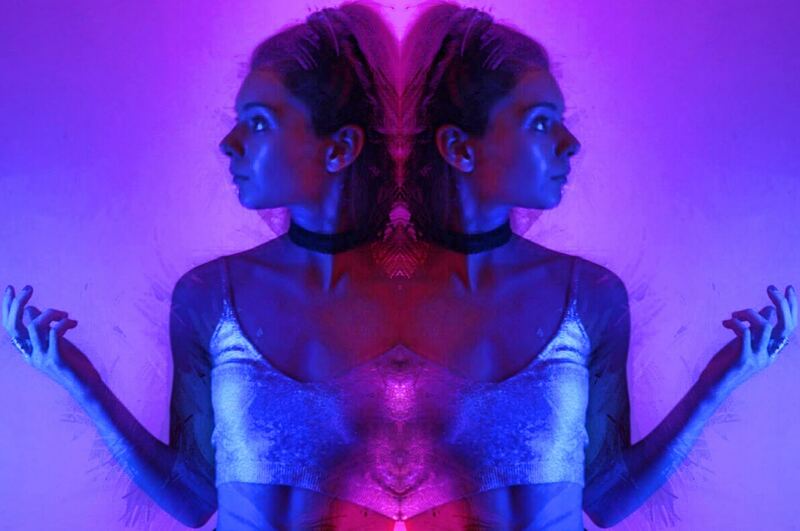 Electro-pop artist Lauren Silva aka Monti releases ‘Cowards Castle’. Produced and co-written by Josh Stevens (Calvin Harris, LMFAO), the track showcases her haunting vocals hovering over deep synths and beats. Check out the video here. Monti’s story is quite interesting. She was a runaway who dodged foster care systems living off and on the streets, escaping a life of gangs, mental hospitals, group homes, and drug and alcohol abuse. Moreover, the Los Angeles based singer-songwriter has toured internationally. 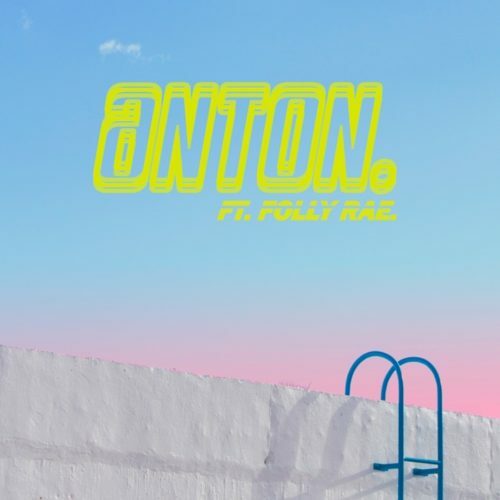 Scandinavian Anton producer kicks off 2018 with a new track featuring Folly Rae. Although we don’t know too much about the mysterious music producer, we do know Folly Rae is a hot new UK artist that headlined the BBC Introducing stage at Glastonbury in 2017. Moreover, the track was given it’s first stream on Spotify’s New Music Friday and we may’ve been the first to take notice. Beth George, an upcoming electro-pop artist from London gets it right on her debut single Leaning On. Compared to the likes of Jack Garratt, Oh Wonder and Massive Attack, the track was featured on BBC Introducing is raw and minimalistic but speaks loud. She just wrapped up at a performance the Camden Assembly.